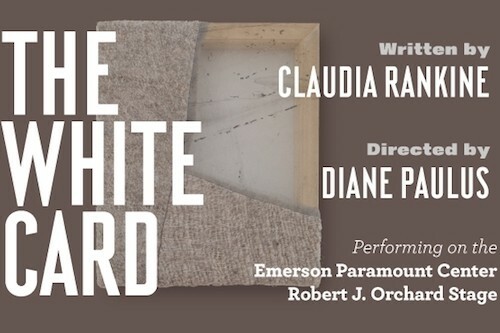 Halle is Assistant Director to Diane Paulus on the world premiere of Claudia Rankine's "The White Card", a provocative piece about the role of race in our everyday imagination. Watch video. The cast includes Karen Pittman (Broadway’s Good People and Passing Strange) as Charlotte, Daniel Gerroll (Broadway’s Enchanted April and Shadowlands at Off-Broadway’s Acorn Theater) as Charles, Patricia Kalember (Broadway’s Don’t Dress for Dinner and Losing Louie) as Virginia, Jim Poulos (Broadway’s The Adventures of Tom Sawyer and RENT) as Eric, and Colton Ryan as Alex. 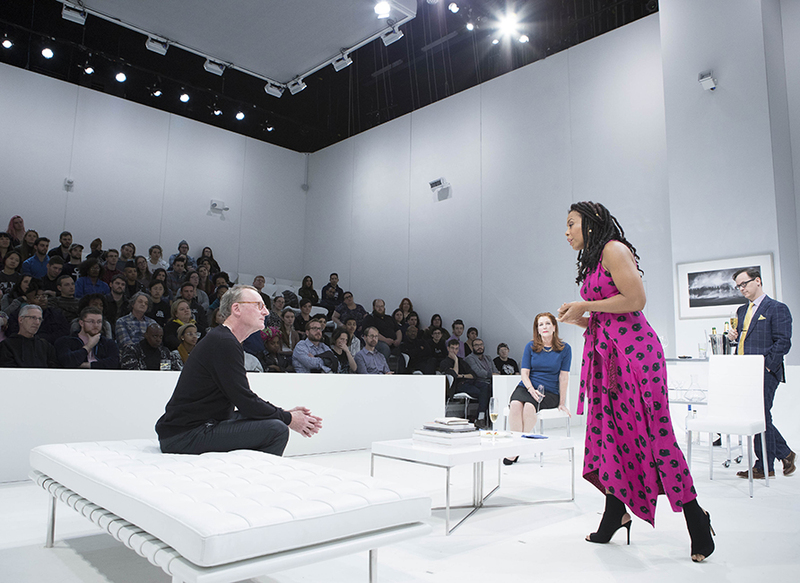 "I write to provoke dialogue and to transform how we think about what it means to live and breathe in the world."